I have always been interested in solving problems. 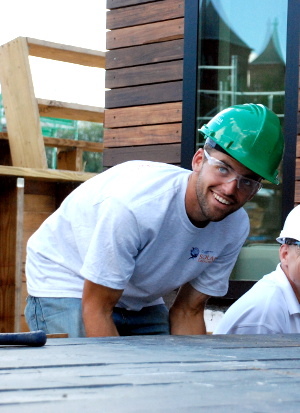 When I was a junior at Penn State I had the opportunity to participate in the 2007 DOE Solar Decathlon. 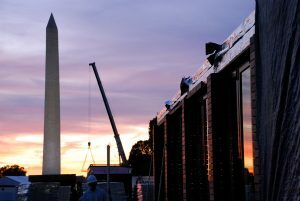 Building a completely solar powered house on the National Mall was an awesome experience. 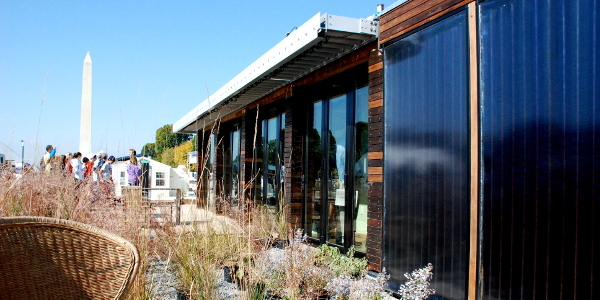 The opportunity to participate in the 2009 Solar Decathlon came along and I jumped at the chance. I was the mechanical and plumbing lead for the project, this experience left me with a drive to pursue energy efficient system designs. At the time, I was focused on implementing these technologies in new buildings. At Summer, I learned very quickly that although new buildings present an opportunity to save energy from day one, there are many more existing buildings that are in need of upgrades to improve their operating efficiency, as well as the comfort of the occupants. By observing existing buildings and their systems I have been able to learn how some systems fail and how to effectively correct them. I am still learning new things on every project regardless of the building age. I have been able to work on renovations for some of the region’s historic buildings which are challenging and interesting. It is amazing to think of all of the people who have passed through the building and trying to provide a renovation that will enable the building to continue its use into the future.